The all-American team assembled of the military veterans is about to complete the grueling Talisker Whisky Atlantic Challenge. The race across the Atlantic ocean that requires competitors to row across 3,000 miles of open ocean. Now, all-American team Fight Oar Die is just a few days from the finish line. The base of followers keeping tabs on the journey includes plenty of people in Alabama. One team member, Bryan Knight, has family in Mobile, Alabama and the area was important to their qualifications. For a few weeks in September and October, the team used Mobile’s Buccaneer Yacht Club as the home base for their spaceship-like boat, the Woobie, while they handled some sea trials in Mobile Bay and the Gulf of Mexico. 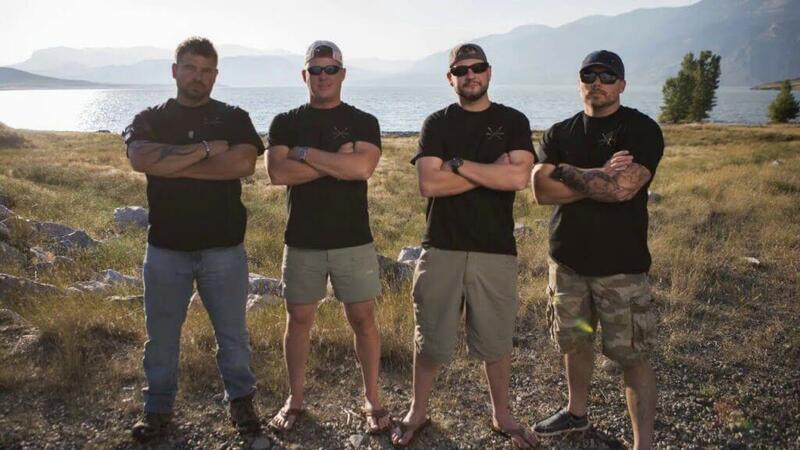 Knight and his Fight Oar Die crew —Alex Evans, Beau Maier and Christopher Kuntz — are using their campaign to raise awareness of PTSD (post-traumatic stress disorder) and other post-combat difficulties that bother veterans, and to raise funds for treatment and research. “Each stroke we row increases the momentum toward our ultimate mission of increasing awareness of and support for the cognitive, behavioral, and physical health of U.S. Military/Veteran personnel,” reads part of the mission statement on the team website. Competition rules require teams to carry all their food and devices to supply drinking water on their journey. As they prepared their gear in Mobile, Alabam team members said they were packing the boat Woobie with 48 days of rations plus 12 days of emergency rations. That’s a great and noble thing that guys from Fight Oar Die did for veterans and their community. Their story should act as inspiration for all of us.